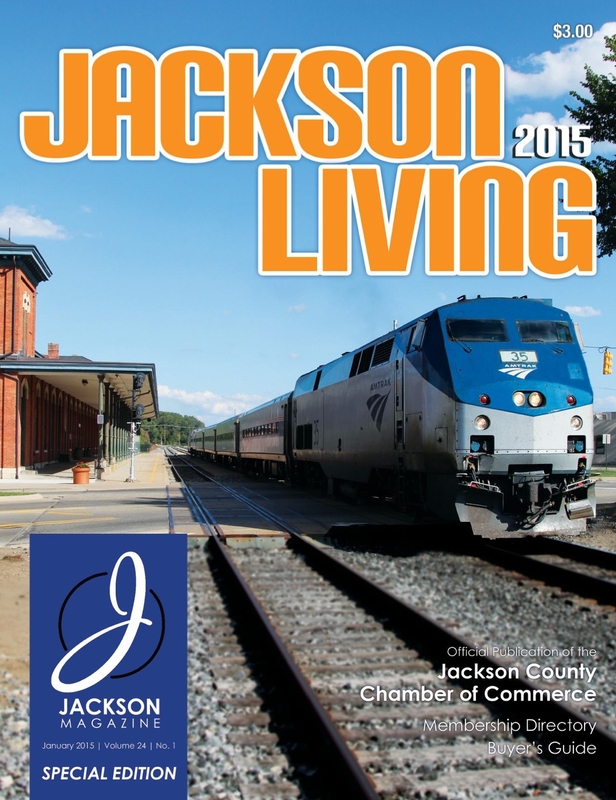 Now available is the 2015 Jackson Living issue, the annual official publication of the Jackson County Chamber of Commerce. The full-color guide includes a membership directory of all Chamber members, as well as a Buyer’s Guide, listed by business type. Check it out today! Health care is the topic this month, and the February issue looks at local organizations that are serving the community. 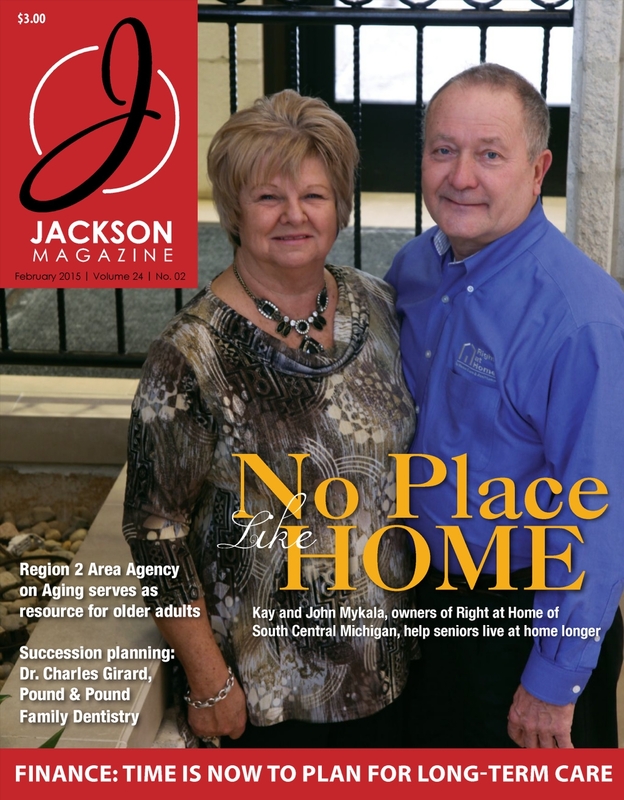 On the cover are Kay and John Mykala, the owners of Right at Home of South Central Michigan, which helps older adults maintain their independence and stay longer in their homes. Another organization serving seniors is the Region 2 Area Agency on Aging, which is based in Brooklyn. Also, we feature how Dr. Charles Girard, who has been serving dental patients for more than 40 years, has transitioned his practice to Pound & Pound Family Dentistry. Read it today online! We announce the winners in 10 categories in our annual Best of Jackson issue. You, the readers of Jackson Magazine, cast thousands of votes to choose the winner in categories such as Best Coffee, Best Steak Hoagie, Best Pre-School and much more. 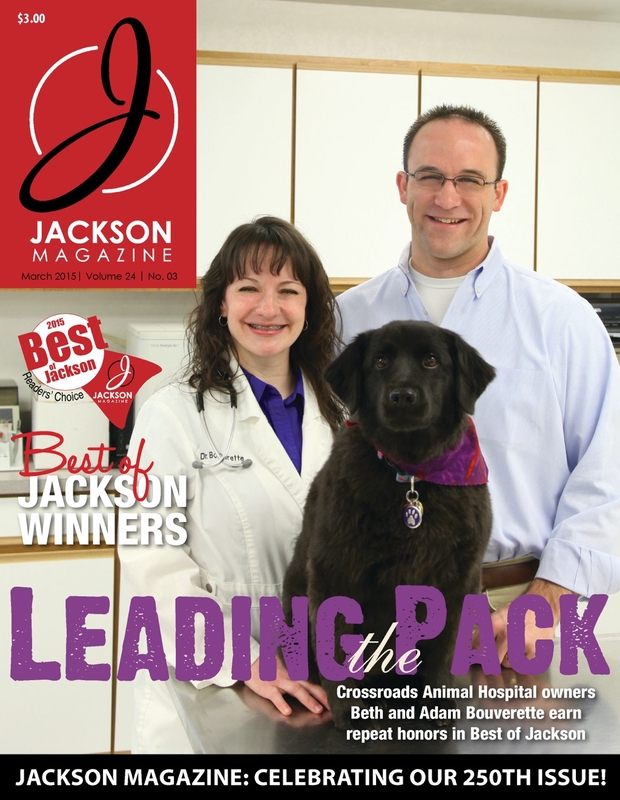 We feature Crossroads Animal Hospital – a two-time winner – on our cover. Look inside to see the other top businesses. 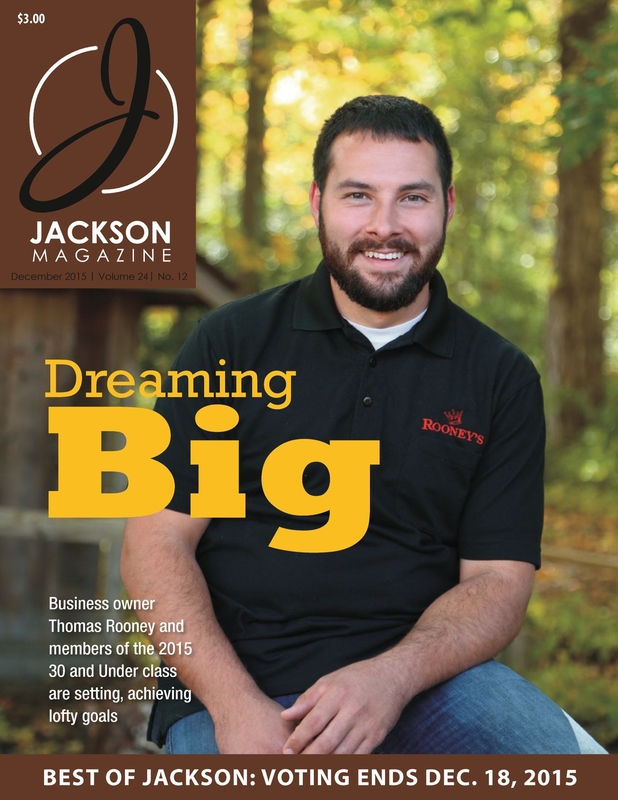 Also, this month, we are celebrating the 250th issue of Jackson Magazine. Check it out now! This month is all about kids – or, organizations that make it their business to serve children and their families. 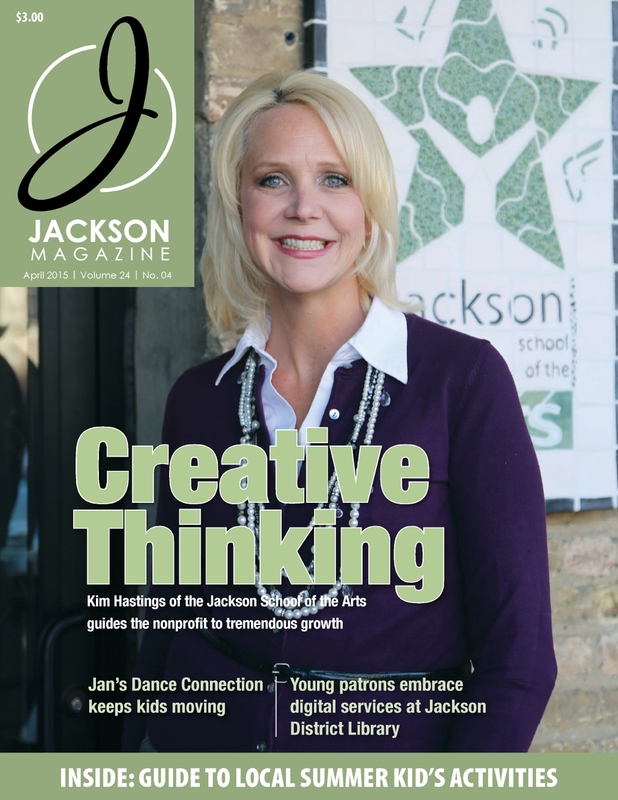 On the cover we feature the Jackson School of the Arts and Executive Director Kim Hastings. The JSA has grown tremendously and offers dozens of programs for kids ages 2 and up in art, theater and dance. We also highlight Jan’s Dance Connection in Brooklyn and how the Jackson District Library has reached out to kids with digital offerings, an expanded Meijer branch, and more. Also in this issue: a must-have resource for parents. We feature a guide to classes, camps and more for kids throughout the summer. Read it today! For the fifth consecutive year, we reveal the five Top Teachers of Jackson County. 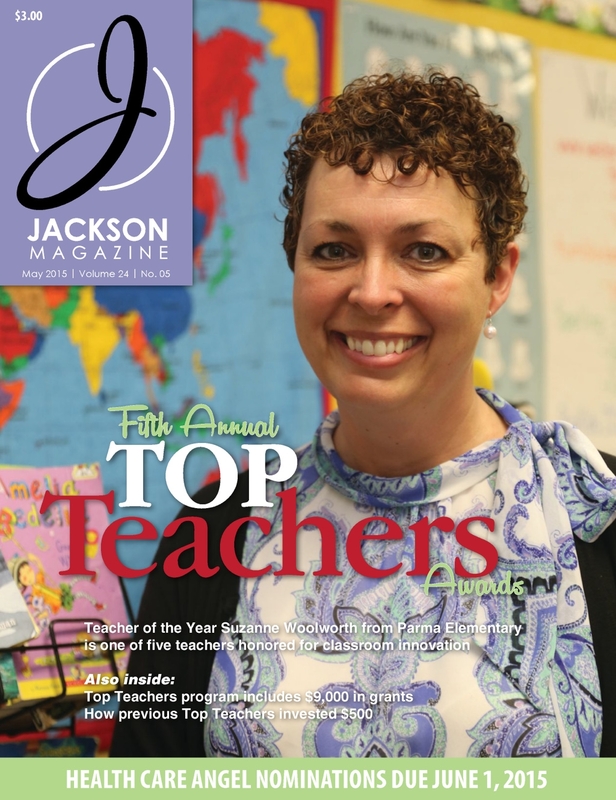 On the cover is Suzanne Woolworth of Parma Elementary, who was selected the Teacher of the Year. Thanks to a partnership with the Hurst Foundation and the Jackson Community Foundation, she will receive $5,000. In addition, four Top Teachers will each receive a $1,000 grant. Read all about these top teachers in this issue! This month is all about the fun in Jackson. 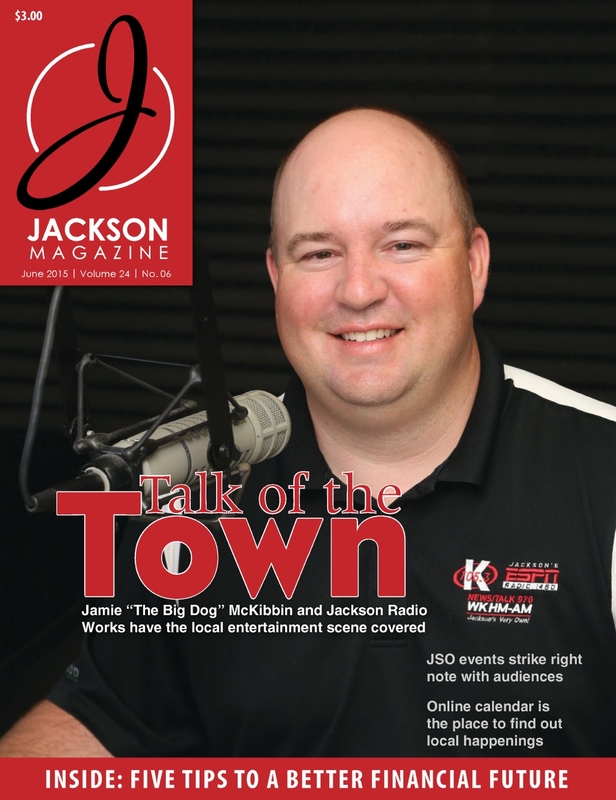 Our cover features Jackson Radio Works, as well as Jamie “The Big Dog” McKibbin, a well-known Jackson radio personality. The media group has the local entertainment scene covered! We also share how the Jackson Symphony Orchestra (JSO) has added new programs to expand its audience, and how the Entertainment Jackson online calendar keeps everyone informed of what’s happening and when. Read it online, cover to cover, here! Every year in July we highlight manufacturing, which is a crucial industry in Jackson County. 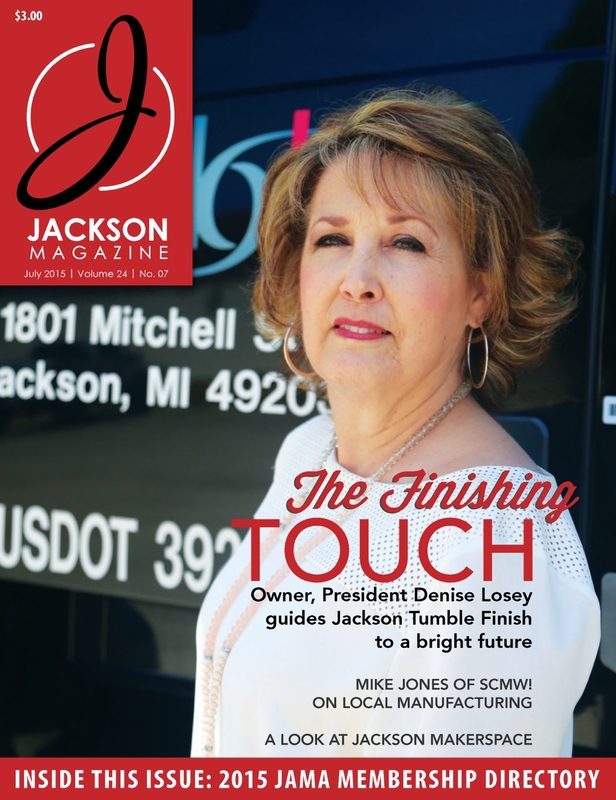 On our cover is Denise Losey of Jackson Tumble Finish, which has been serving customers for nearly six decades. We also talk with Mike Jones of SCMW!, who has unique insight into the local manufacturing industry, and we profile Jackson Makerspace. 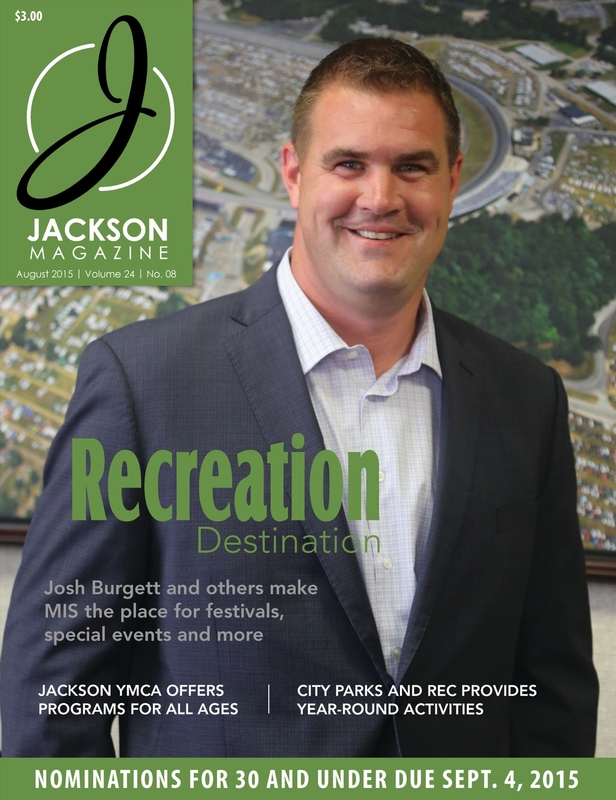 In addition, the issue includes the Jackson Area Manufacturers Association Membership Directory, giving you quick access to both local businesses and those serving Jackson. Check it out today! This month, with Fitness & Recreation as our theme, we highlight local organizations that make it their business to help the community stay fit – and have fun. On our cover is Josh Burgett of Michigan International Speedway. MIS is much more than NASCAR and has become the place to go for festivals, concerts, and much more. We also feature the Jackson YMCA and the Jackson City Parks and Rec; both organizations offer year-round activities for all ages. Read it online today! 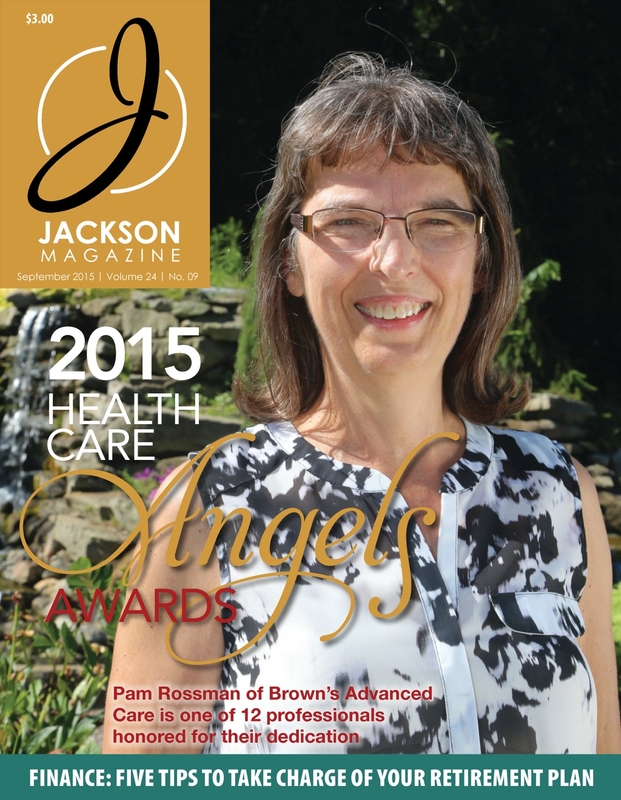 For the eighth year, we honor the Health Care Angels in Jackson County. The 12 professionals honored represent all facets of the health care industry – from physicians and nurses, to administrators and volunteers – and go above and beyond the call of duty on a regular basis to serve others. Read their stories today! Nonprofit organizations provide many valuable services to the members of our community, from helping abused children to food banks to education. 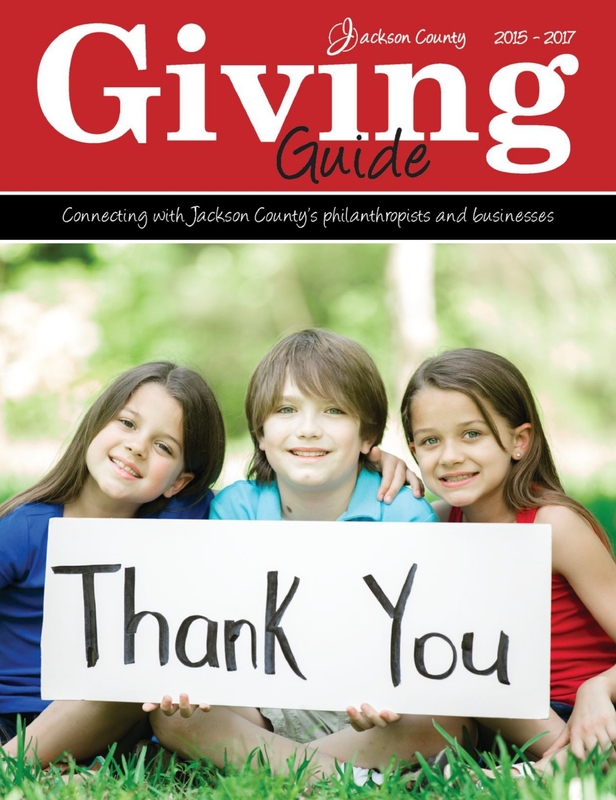 The Jackson County Giving Guide, produced by Jackson Publishing Co., is designed to connect these nonprofits with the individuals, families and companies that care about their mission. This month, we highlight three successful businesswomen in three different industries. Each offers a look at how they have achieved their goals. 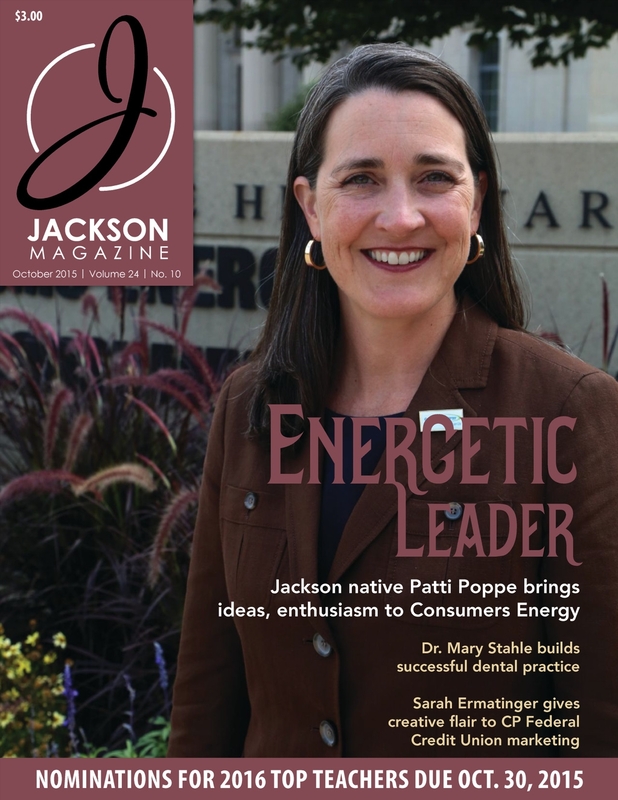 On the cover is Patti Poppe, the senior vice president of distribution operations, engineering and transmission at Consumers Energy – and also a graduate of Napoleon High School. Inside we feature dentist Dr. Mary Stahle and Sarah Ermatinger, the vice president of marketing for CP Federal Credit Union. Read it today! This month, we take a look at some organizations that have been serving Jackson for generations. 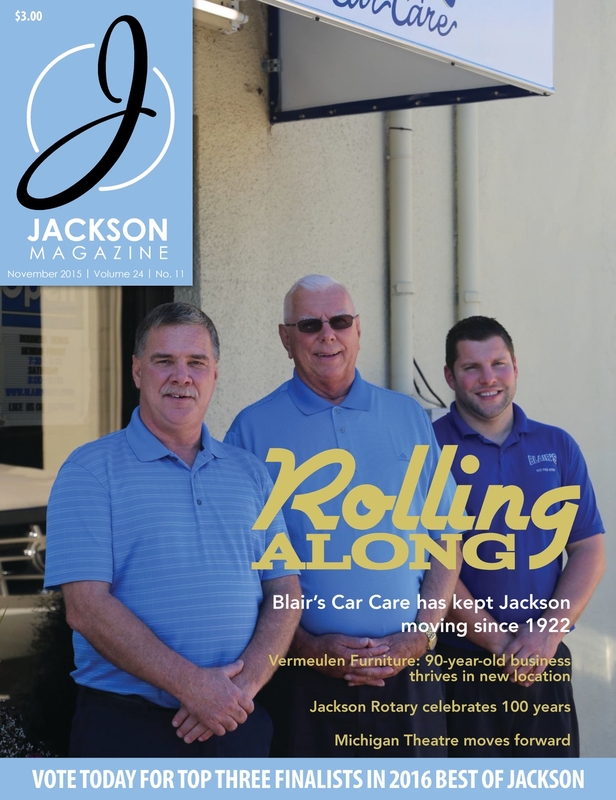 On the cover, we feature Blair's Car Care, a business that launched in 1922 and has undergone many transformations to stay current with changing times. We also highlight Vermeulen's Furniture, a fourth-generation business open for 91 years. Other organizations with decades of history are also profiled in the November issue, and we include an advertising timeline featuring businesses open since the 1800's. Included with this issue is The Giving Guide, your directory to local nonprofit organizations. Check it out today! For the eighth year, we are honoring the top young professionals in Jackson County. This year we are recognizing 14 young adults who are making a difference on the job and in the community. In addition, we take a look back with a few members of the Class of 2010 and see what they have been up to the past five years. Check it out today!